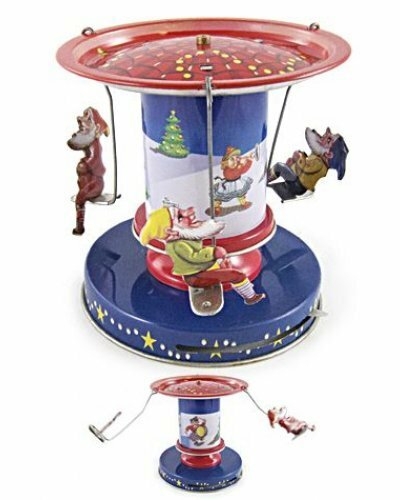 Our adorable Christmas Carousel seats 3 swinging Elves for a fast revolving ride around the snowy Winter Wonderland. Just slide the thumb switch to wind up our Carousel for a fast fun ride. 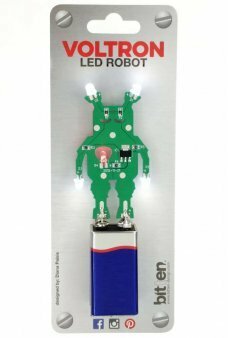 This high quality all tin toy is an exacting reproduction of a European toy of the 1940's, originally made in West Germany. 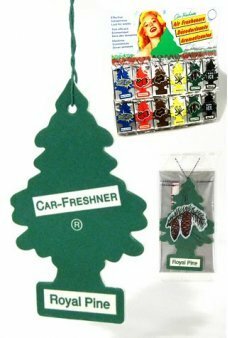 An original can sell for $100’s at auction. 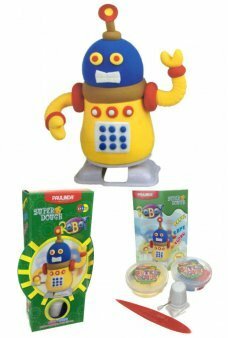 A very special gift for a classic toy or German tin toy collector! 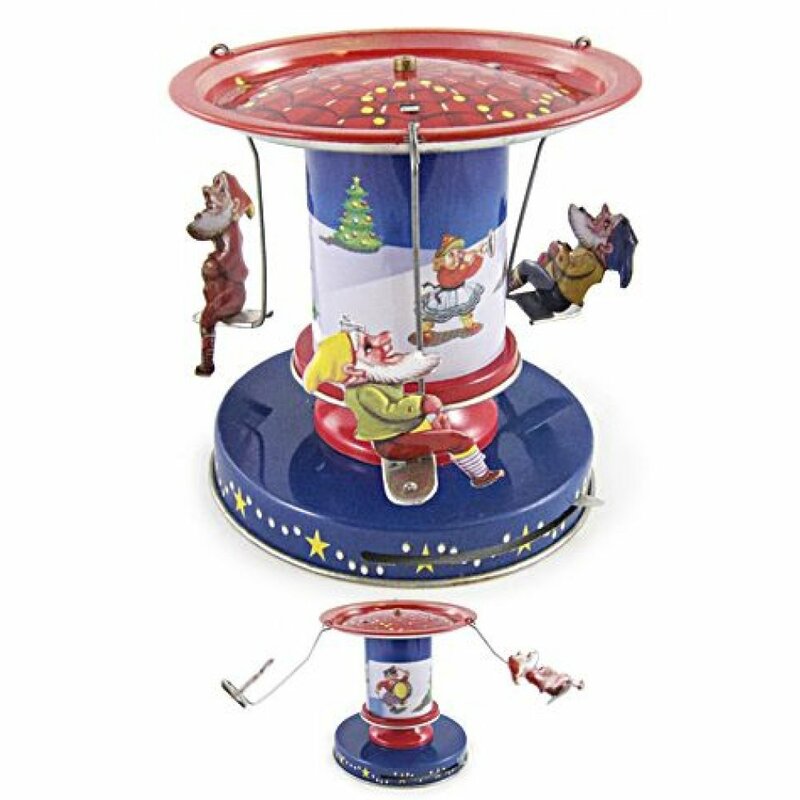 This Classic Christmas Carousel is a member of the Tin Toy Treasures Collection - exclusively at TinToyArcade.com. 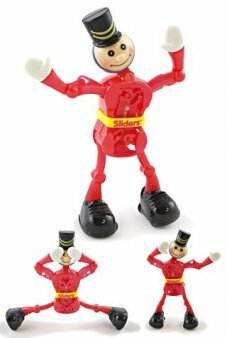 Aaron’s Giggle Meter: 10 of 10 "
Our adorable Toy Soldier is an amazing, acrobatic robot dancer! 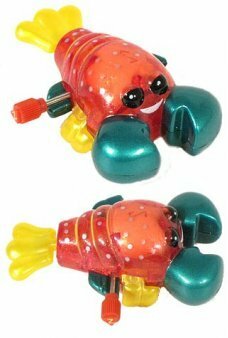 Wind up Trevor and he nods his head ..
Amaze your friends and family with 15 classic Magic Tricks in our Magnificent Magic Kit: cup and bal.. 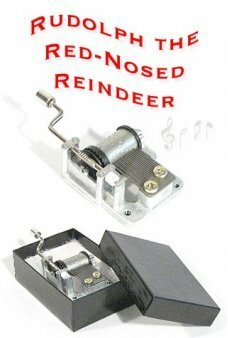 This classic tin music box plays the happy Christmas Song "Rudolph the Red-Nosed Reindeer"! Singing ..